On the central-eastern coast of Sardinia, in the middle of the wonderful natural amphitheater of the Gulf of Orosei, Cala Gonone is located in the seaside village of Dorgali, nestled between the mountains and the sea offering even the most discerning of travellers an enchanting scenario. Cala Gonone dominates one of the most beautiful and evocative coasts that overlook the Mediterranean, certainly the longest without any human settlements, completely intact, perhaps because it is only accessible by sea. This seaside resort surrounded by greenery is equipped with modern accommodations, catering facilities and a marina, from which many boats depart daily to explore all the corners of the Gulf of Orosei: Cala Luna, Biriola and Cala Mariolu, which has been named as the most beautiful beach in Italy. The rugged coastline rich in deep fjords and caves which have not been fully explored yet, offers visitors the Cavern of the Marine Ox, the last refuge of the monk seal, with a route rich of fairy tales, underground lakes and forests of stalactites and stalagmites. Dorgali, with its small boutiques and crafstman shops is just a few kilometers away behind a majestic mountain setting. Named like this because it is frequented by the “sea cow”, (the monk seal) the Cave of Bue Marino is accessible by boat and is the fifth largest cave in Italy, the first in Sardinia, rich in concretions, stalactites and stalagmites that are reflected in numerous ponds. Inaugurated in 2010, the Aquarium of Cala Gonone is one of the largest aquariums in Southern Italy. Twenty five tanks where you can observe the marine habitats of the Mediterranean Sea as well as the tropical seas. 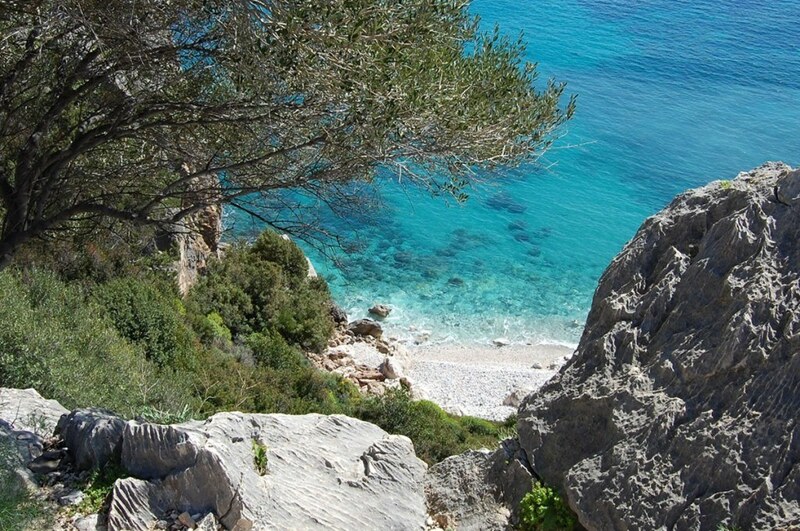 Unspoiled nature and beautiful beaches only accessible by foot or by sea such as Cala Luna, Cala Mariolu, Cala Sisine and Cala Goloritzè along with the Bue Marino and Ispinigoli caves which are pearls that open between high cliffs giving a unique experience to those who visit.